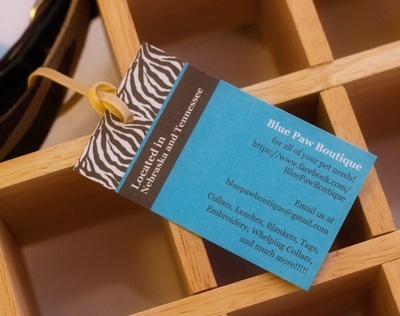 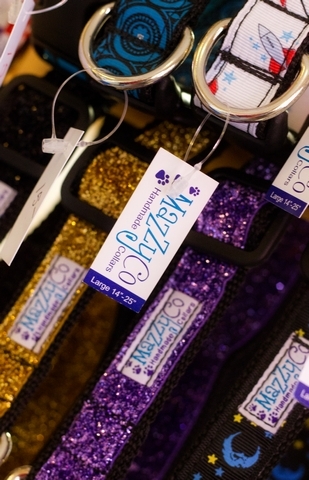 The Canine Scrub is proud to carry an array of dog collars from MazzyCo and Blue Paw Boutique. We have a variety of sizes and patterns available, and our selection changes often, so be sure to stop in and check out the newest additions! 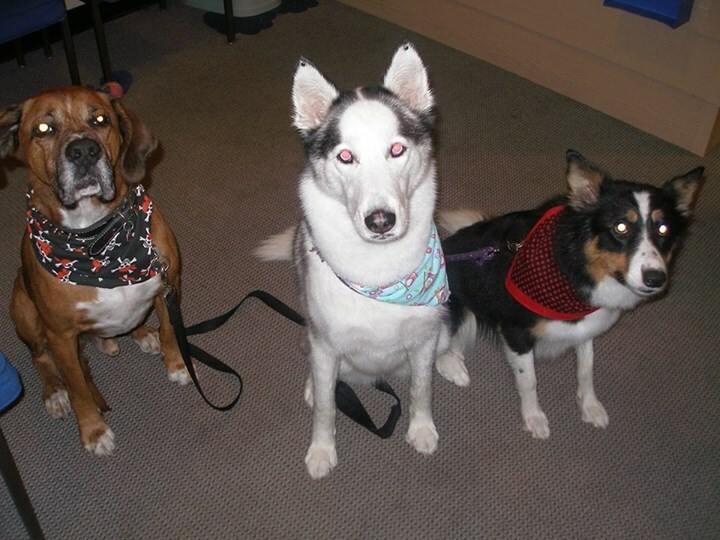 Extra Small - Adjustable 8" to 12"
Small - Adjustable 10" to 15"
Medium - Adjustable 12" - 18"
Large - Adjustable 14" to 25"
Even dogs enjoy a little flair now and then. 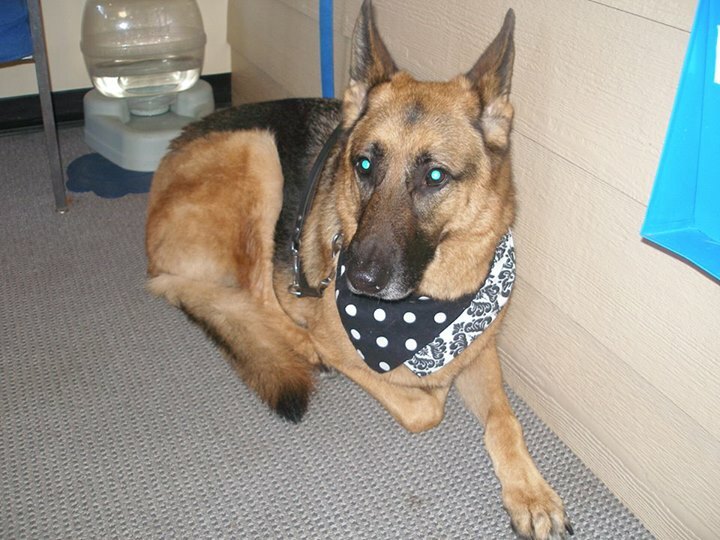 Once your pup is squeaky clean, top off his look with a unique bandanna! 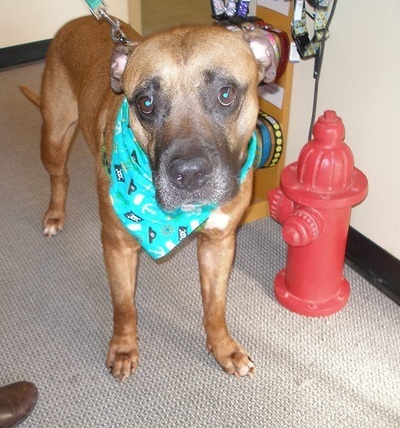 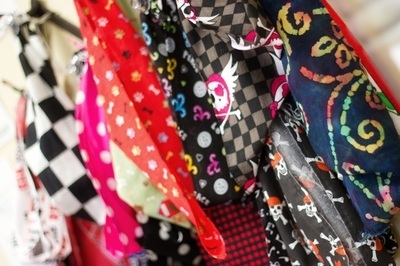 The Canine Scrub has hand made bandannas in many popular patterns and most are only a buck!